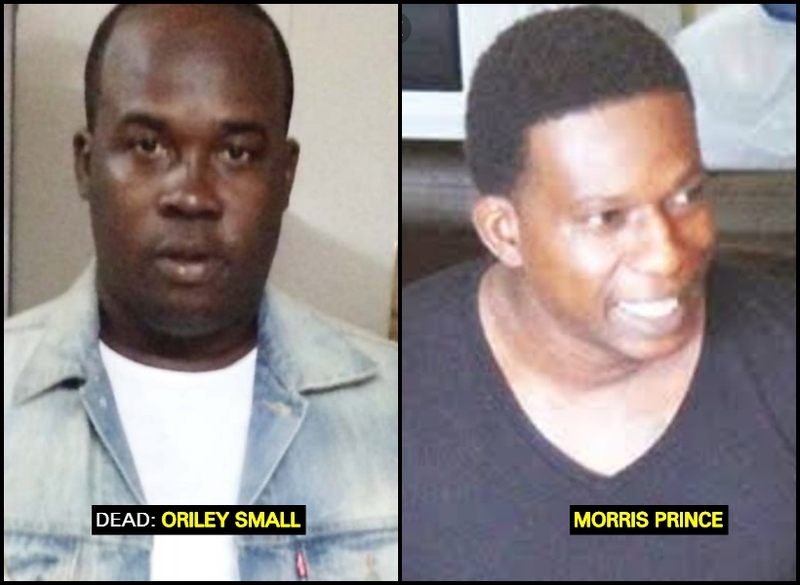 The trial of Morris Prince, 33, of Riverview, Ruimveldt Georgetown — who is accused of murdering businessman Oriley Small — commenced this morning before Justice Navindra Singh and a 12-member mixed jury at the High Court in Georgetown. Prince, also known as ‘Max’, is accused of the March 19, 2016 murder of Small who was riddled with bullets by a gunman dressed in a hoodie as he was about to enter his Lot 2 Smyth Street, Georgetown home. Prince who has retained Attorney-at-Law Mark Waldron has pleaded not guilty to the murder charge. State Counsel Tuana Harding, State Counsel Abigail Gibbs and State Counsel Teriq Mohamed are presenting the case for the prosecution. Police Constable Christopher Persaud was called by the prosecution and testified to visiting the crime scene and taking photographs. Constable Persaud later explained what was being depicted in the photographs before they were tendered and marked as exhibits in the trial.